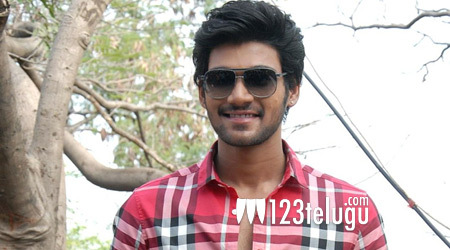 Nenu Local director’s next with young hero? Fresh from the grand success of Nani’s Nenu Local, director Trinadha Rao is already busy planning his next movie. According to the latest reports, Trinadha Rao is in talks with young hero Bellamkonda Sai Sreenivas for his next. Apparently, Trinadha Rao has reportedly​ titled his film ‘Mantri Gaari Alludu’. This movie is said to be bankrolled by Bekkem Venugopal, who had earlier produced Trinadha Rao’s Cinema Choopistha Maama and Mem Vayasuku Vachaam. Keep watching 123telugu for an official announcement.